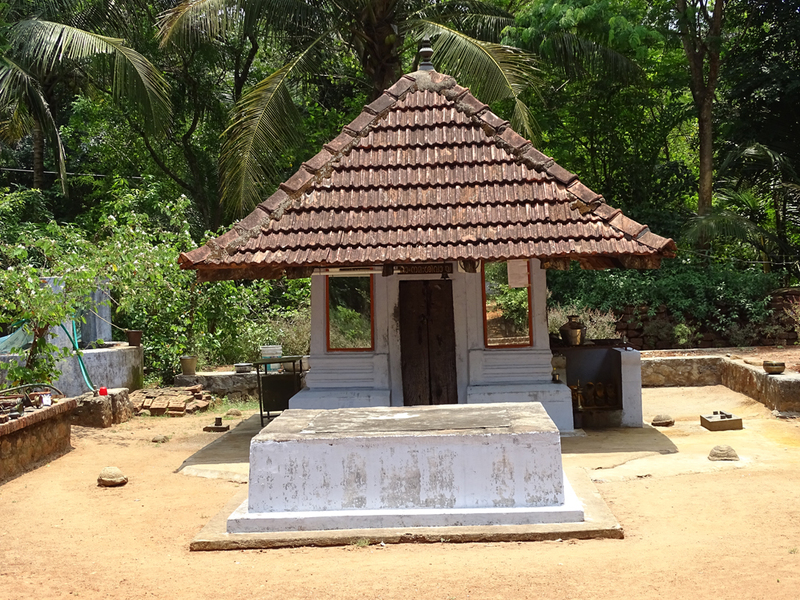 Sree Punnakurissi Siva Temple, located at Ayyarmala near Kallur, is one of the major Lord Shiva temples in Palakkad. Lord Shiva here is worshipped as Swayambhoo (Self manifested form). The temple annually celebrated Sivaratri in much pomp and gaiety. 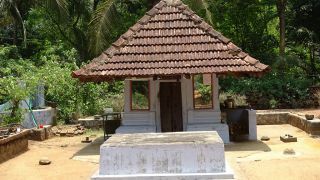 Thiruvathira asterism in all Malayalam month is considered auspicious here.